Welcome to our Web site! Whether you are searching for a specific resource, curious about our ministry, or simply browsing, we hope that you will learn more about the wonderful ministry of The Sunday School Publishing Board and our efforts to equip today’s church to serve. We strongly believe that people committed to declaring and living the Word of God can transform their world. With our many products and resources, we believe that you will gain a deeper understanding of the Word of God that will lead to purposeful and principled living in a broken world. Throughout our site, you will discover various resources designed to teach biblical values, facilitate spiritual growth, and affirm Jesus Christ as the answer to the human condition. We produce high-quality resources at affordable prices. The resources we have range from our redesigned Sunday school literature to our Vacation Bible School material, S.E.E.D. (Spiritual Elements Essential for Discipleship) series, personal growth resources, church administration resources, commentaries and Bibles, and the Total Praise hymnal—to name a few. You will find our resources to be educational and inspirational. 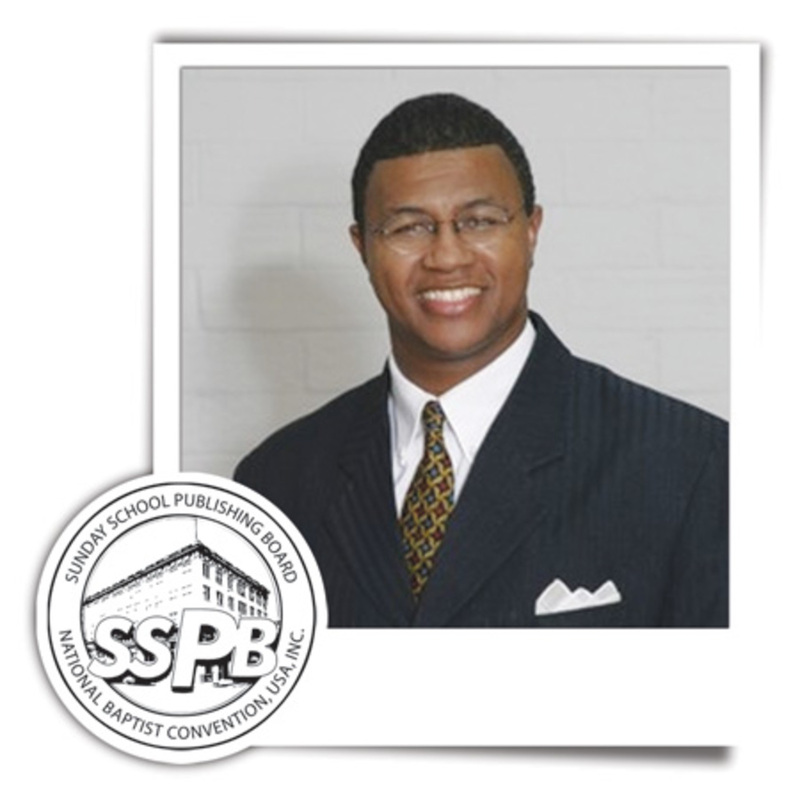 On behalf of The Reverend Dr. C. Dennis Edwards, Chairman of the Corporate Board, the other Board members, and the wonderful staff of The Sunday School Publishing Board, thank you for visiting our site. Enjoy your visit today, and regularly return for all of your publishing and ministry needs.